The Love mentioned in the poem, refers to Allaah’s attribute of Love which is affirmed in the Quran and the Sunnah. The love of Humans is incomparable to that of the Creator. Hence Ahlus Sunnah affirm for Allaah Love which is Befitting of His Greatness, it does not entail “Lust” or anything found in the Love of mankind. 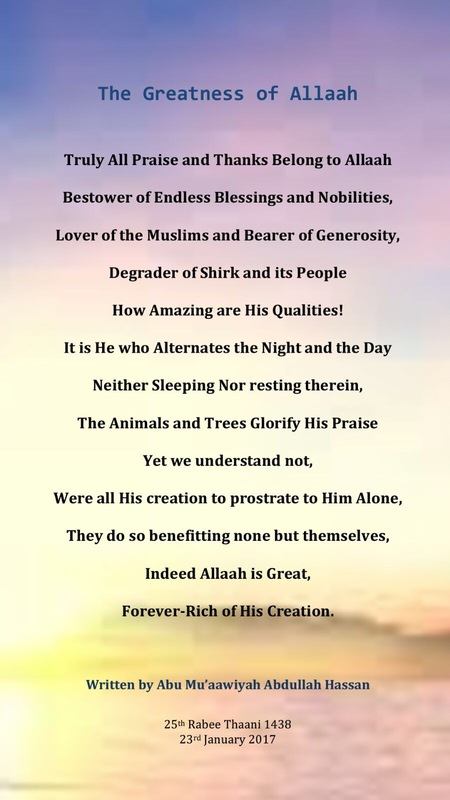 Secondly, we preferred the word “Muslims” over “Believers”, such that the poem and its intended meanings would be more accessible and clearer to Muslims and non-Muslims alike. And with Allaah lies success.